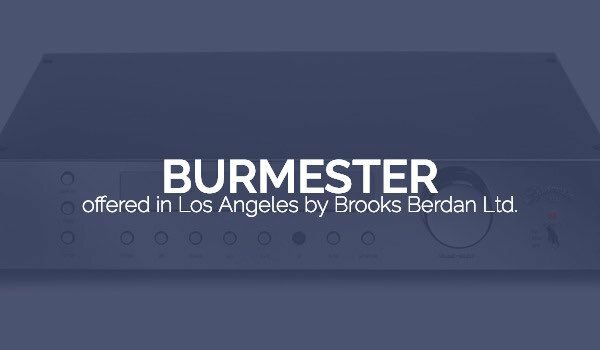 Burmester – Brooks Berdan Ltd. 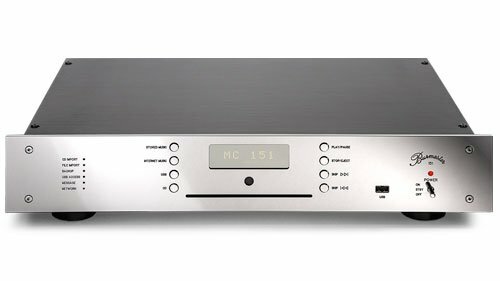 Achieving absolute sound quality requires the creative interaction of cutting-edge technology, the use of only the finest electronic components and old-fashioned craftsmanship. Over 95 per cent of all processed parts and sub-assemblies derive from German manufacturers. Before assembly the components are carefully selected and only those conforming to tightly defined tolerances are ultimately processed. 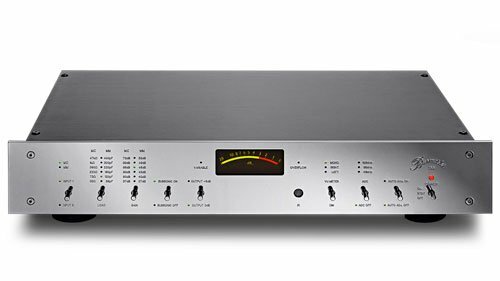 At the end of the manufacturing process each component is not only burned-in and thoroughly measured but also has to pass and extensive listening test before shipping. Approximately 300 computer-aided measurements are being taken before and after a seven-day burn-in period. 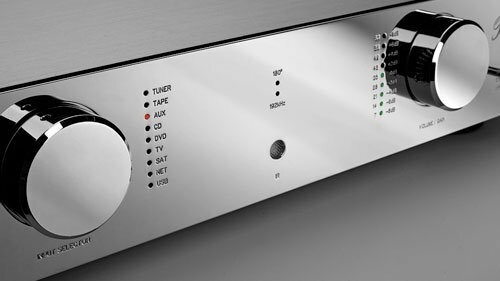 A component advances to the final testing stage only if the measurements show no deviation. 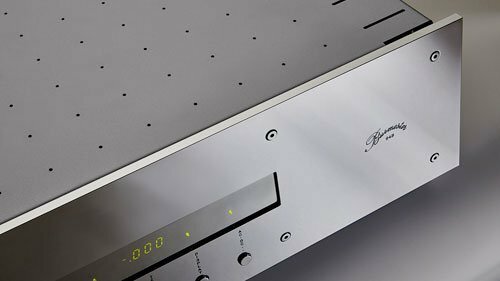 Finally, an associate manually tests every function and listens with well-trained ears to make sure that everything is up to Burmester standards. 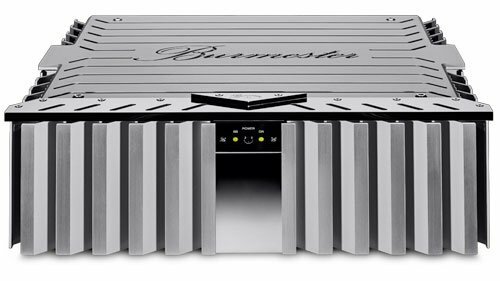 Burmester designs its audio systems for music lovers with a strong sense of acoustic and visual esthetics. Naturally, their technical content, reliability and long-term value are beyond question for many years. 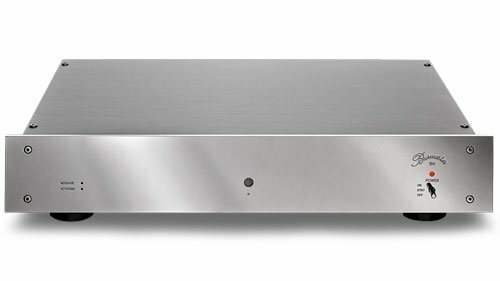 Even the most advanced technology is subject to constant improvement. 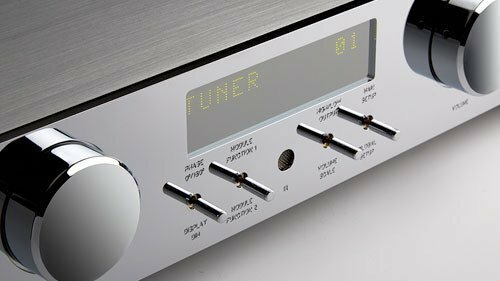 Therefore, Burmester builds progress into every component by taking future factory upgrades into account. 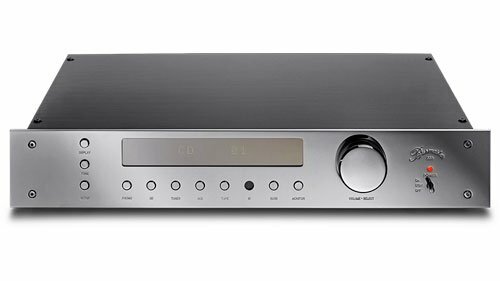 A customer buying today can thus enjoy the latest in audio technology for a long time to come. Factory upgrades and repairs are subject to the same strict quality controls as new components. 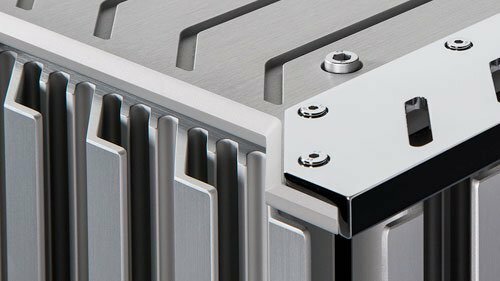 By saving the test protocols and measurements for every shipped system the factory can upon request return each component to its original as-new condition.